Sarpi Enterprise Sdn. Bhd. 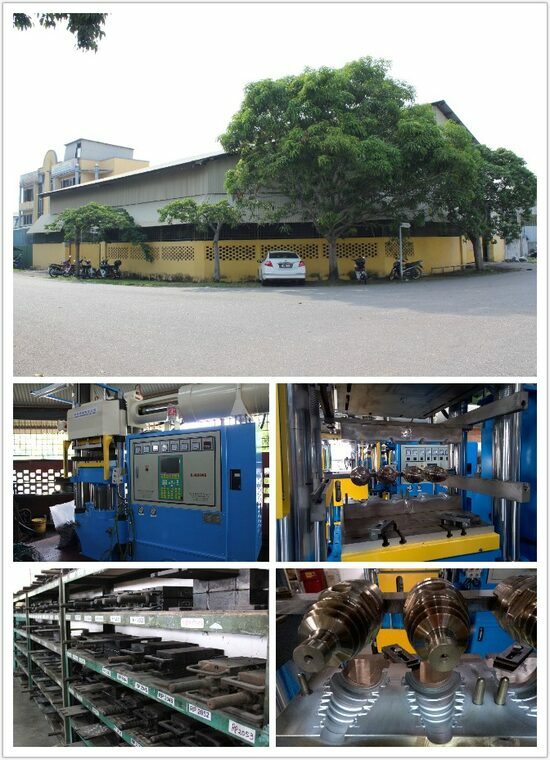 is a quality-assured automotive rubber manufacturer in Malaysia with an ISO 9002 certified. It is established since year 1990 and the company has gained broad experience in this automotive market. We have expanded the scope of automotive rubber spare part sales across the entire globe. We are specializing in producing quality Drive Shaft Boots (CV Boots), Steering Rack Boots, and Shock Absorber Boots for the automotive replacement market. We also manufacture custom made rubber parts for our customers. With our advanced machine and quality control systems, we are able to ensure that our product meets customer requirement. Sarpi Enterprise Sdn. Bhd. believes that best way to meet our customer’s satisfaction and expectation is by providing quality assurance products and services.